The Florida sun against shutters makes abstract lines on a brilliant yellow wall. 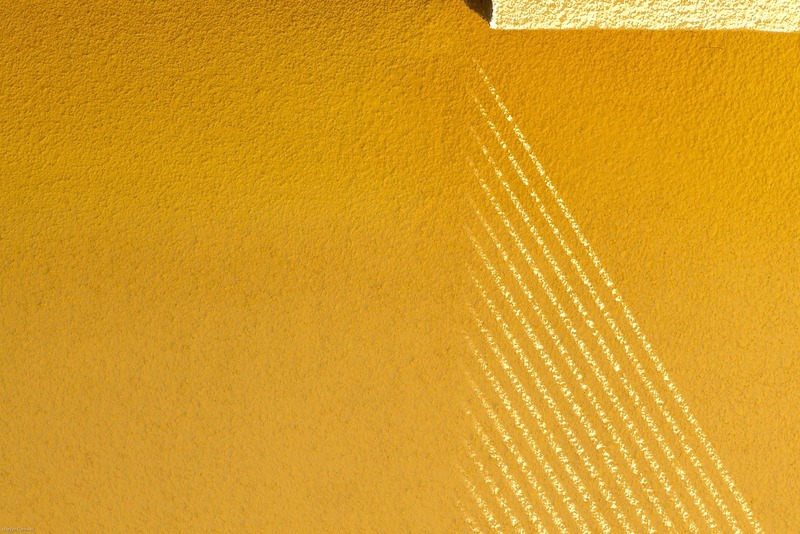 Totally an awesome abstract for the day of yellow. Definitely thinking outside the box! Congrats.